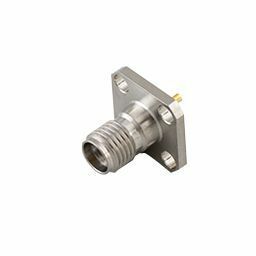 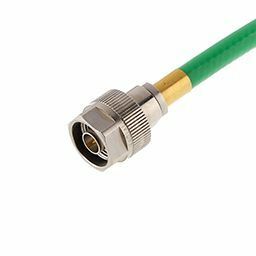 High frequency connectors are precision connectors used for test and measurement or for sensitive low loss, phase stable, high frequency microwave applications up to 67 GHz. 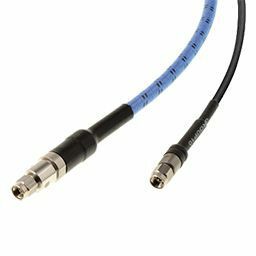 They are made of high grade materials in order to allow for longer life cycle and higher durability. 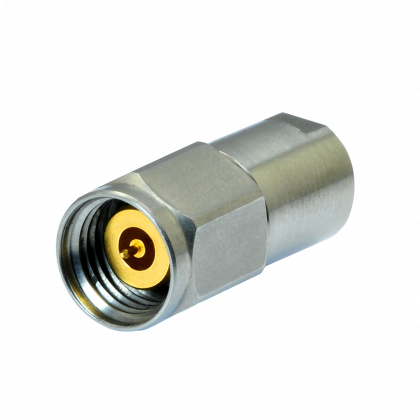 Thanks to their high mechanical stability and screw-on design, high frequency connectors provide best electrical performance with superior repeatability and excellent reliability.